Buy and own this magnificent Swiss made, Victorinox Alox Pioneer X folding pocket knife with ribbed alox aluminium handle, 2.9 inch stainless blade, and folding scissors. Own this timeless classic, Swiss made, Victorinox Alox Pioneer folding pocket knife with ribbed alox aluminium handle, 2.9 inch stainless blade and free UK delivery. Own this superb, hand made folding pocket knife with Rosewood handle and carbon steel blade. 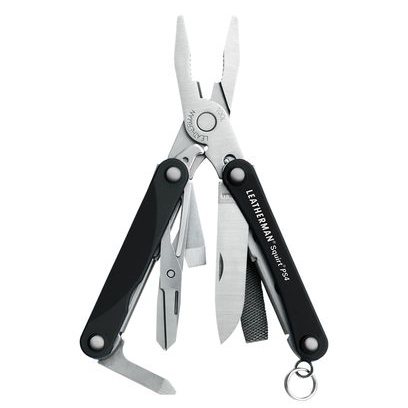 The folding pocket knife has a non locking blade with a cutting edge below 3 inches long. The blade is held open by a spring which also helps to keep the blade closed when not in use. The strength of the blade spring varies with different manufacturers. A. Wright knives of Sheffield have one of the strongest blade springs on the market. 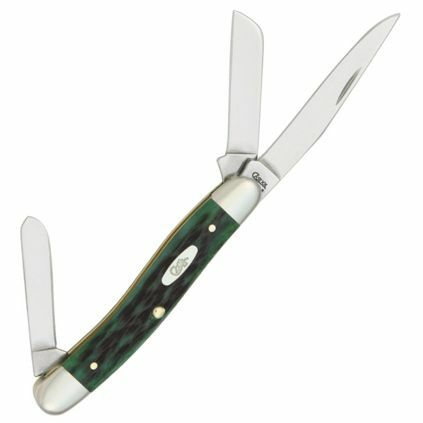 A. Wright pocket knives are ideal as work knives as they are less likely to close accidentally in use, but are not recommended for those with weak fingers as they are also harder to open. Pocket knives with a wider blade shape may be preferred as work knives as these can be opened more easily by grasping the blade. C75 carbon steel pocket knives made by Loewen Messer and Otter Messer, Germany will hold a long lasting cutting edge. Carbon steel blades need to be cleaned and oiled after use to prevent corrosion. Light surface corrosion can be removed with fine emery cloth. If not cleaned after use, carbon steel blades will develop a dark grey patina over time.